Specialty Publishing Media is a multimedia house that provides content across a variety of mediums—digital, podcast/radio, print, events, consulting, and much more. The company has the expertise to complete custom projects for its clients. Specialty Publishing Media has the experience, reputation, and relationships to help build recognition for our clients. With more than two decades of experience, we have a history of getting projects of all magnitudes off the ground and completed successfully. Articles, video, podcast: the format is up to you. As experts in the construction-technology and Internet of Things space, we can be the third-party voice to help grow or promote your business. As one of the most sought-after influencers in the space, Peggy Smedley can help take your content to the next level. Let her promote your items through social media, our Websites, print, and online issues. Not only will your awareness in the market be boosted, but you will reach a whole new audience. Let us be your one-stop shop by producing your custom Webinar that will be moderated by our excellent editorial staff. Promoted to a targeted sector of our audience to drive attendees, and gather registrations. Let the editors keynote, moderate, or participate on a panel at your event. 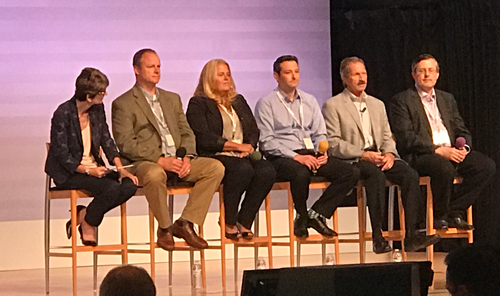 With decades of experience, they can bring the latest knowledge about technology within the industry. constructech.com is an essential tool for anyone in the construction industry looking for current technology news. Constructech.com is the contractor’s most powerful tool for current construction information. connectedworld.com provides content directly to readers on a daily basis in the way readers want to consume it, digitally. Each month, with a wide scope on one specific topic that is outlined in the monthly feature, the site dives into several in-depth news analysis, blogs, and contributed articles on that same topic, deriving much discourse about the trends in the space. Constructech Technology Day is a gathering of industry enthusiasts, leaders, or anyone who is looking to share knowledge about the period of change construction is facing and who is seeking a better understanding of how advanced technologies will be vital to this transformation. 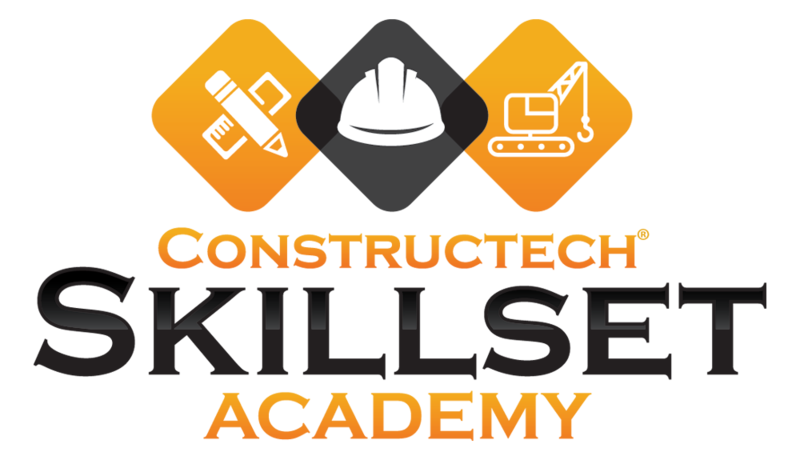 The Skillset Academy is focused on students, skilled laborers, and employees seeking to understand how they can sharpen their deftness by first thinking differently about the positions that are available, and the skills that are required. The Peggy Smedley Institute: In an effort to fulfill its goal to work with industry, the Peggy Smedley Institute, a top-ranked professional education organization, was launched in 2016 to provide comprehensive assessments to clients to stay ahead of their competition. 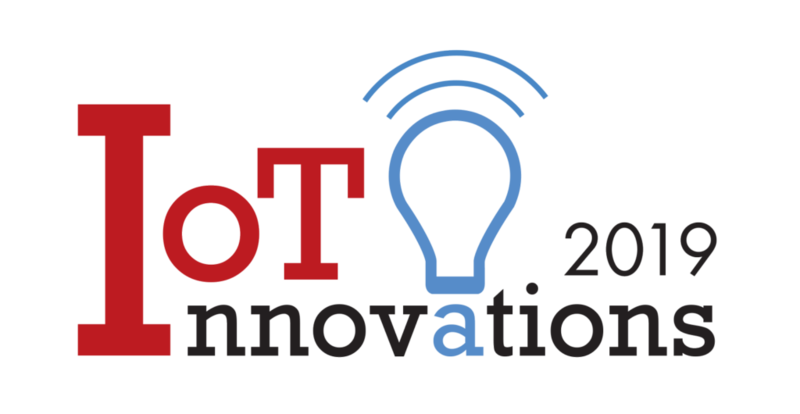 With the help of a dedicated team, the Institute’s goal is to offer specialized educational opportunities for “in-house” training for clients’ teams where understanding the IoT ecosystem is an essential first step to IoT participation. 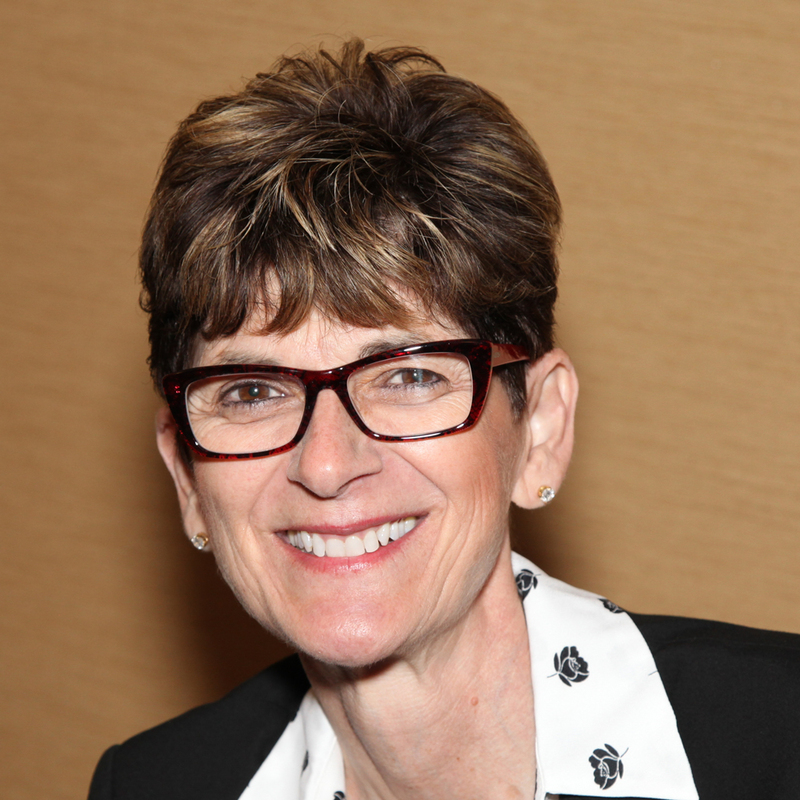 The Peggy Smedley Show was created to challenge listeners looking to understand IoT, AI, emerging technology, digital transformation, and the IoT (Internet of Things) for construction. Nearing its 600th episode, The Peggy Smedley Show discusses healthcare, manufacturing, transportation, distracted driving, smart cities, construction, infrastructure, and security; alongside a wide variety of other listener interests. In each segment, the host and industry insiders find, share, and give opinions on technology content and news. 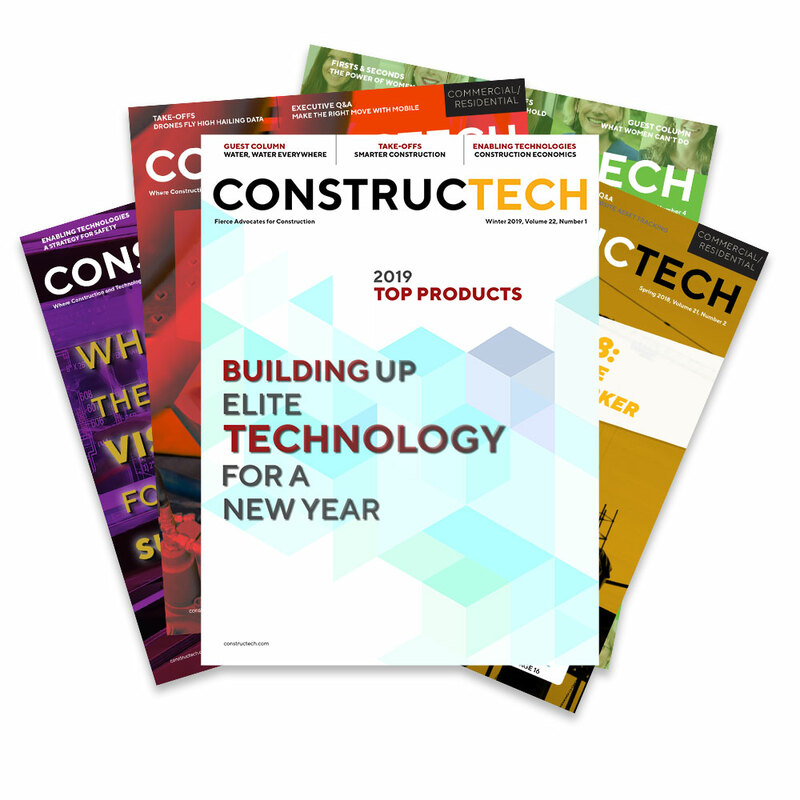 Constructech magazine has served the industry for more than 20 years and help gives construction professionals the information needed to improve operations in the office and at the jobsite. 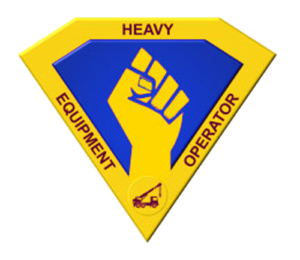 Constructech connects people, equipment, technology, and data. 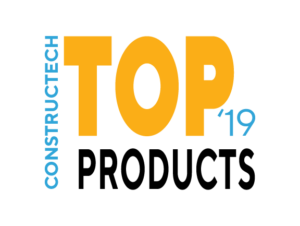 Constructech leads contractors and builders in today’s digital transformation by leveraging information and emerging technologies, connected equipment, and must-have tools at the jobsite. 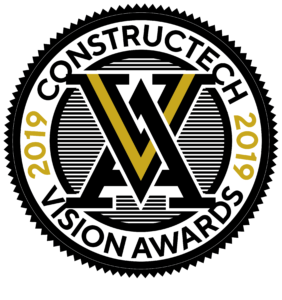 Constructech awards are an indispensable resource for the industry to discern which people, companies, and products are driving change in a competitive landscape. 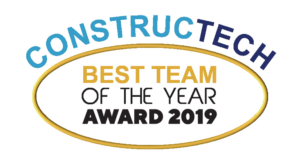 This includes the Top Products, Vision Awards, Constructech 50, Women in Construction, Best Team of the Year Awards, and the Women and Men Heavy Equipment Operator Awards. Each year, Connected World honors new innovations and recognizes the technology helping change the industry through its awards program. 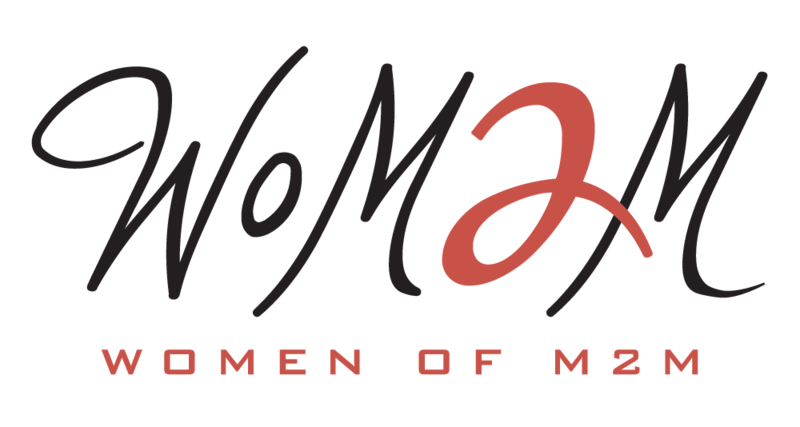 This includes the IoT Innovations, Women of M2M, Connected World Awards, and Pioneers. 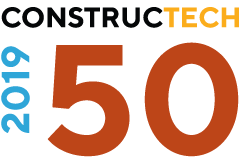 Constructech TV is the best new video medium for the construction professional who needs to make sense of the economics of technology during these transformative years. 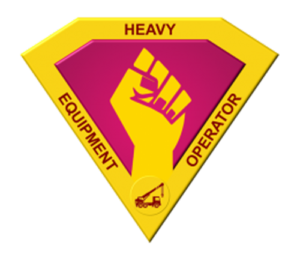 Constructech TV is focusing on a three-legged stool: infrastructure, labor, and technology. It’s time we take a deeper dive at how people-first projects are dominating global agendas and how they are influencing the planning of infrastructure priorities. The What It Takes video series highlights leaders in the Internet of Things space, journeying with these people from their early days to now, and their vision far into the future. Often, the executive gives insights for others in the space and explains the importance of being a role model in the space and motivating new talent to be innovators as well.